The memory of the devastating October 25, 2011 alluvione (flood) that affected Vernazza and Monterosso is still very fresh in the minds of Cinque Terre villagers. If you don’t have a clue as to what I’m talking about just search YouTube; the videos are terrifying. Liguria, the region in which the Cinque Terre villages are located, is infamous for hydrogeological hazards and catastrophes. In the past two days Genoa (our region’s principal city) has been pummeled by unrelenting rain which has led to extensive flooding, property damage and loss of life. The Cinque Terre villages, as well as the surrounding areas, have been placed on a level 2 alert up until midnight on Monday. As a precautionary measure, all local schools have been cancelled for Monday. I would be lying if I said we aren’t all feeling a little nervous, and the fact that we are so close to the anniversary of the previous flood doesn’t help. I think we will all breathe a little easier once the alert is repealed on Monday. If you are currently in the Cinque Terre my advice is to stay indoors during stormy weather and to avoid low-lying areas in case of torrential rains. When in doubt, make your way to higher ground. Hopefully this will all be a false alarm but as we’ve learned from the past, it’s better to be safe than sorry. Sending dry thoughts from the US!!! 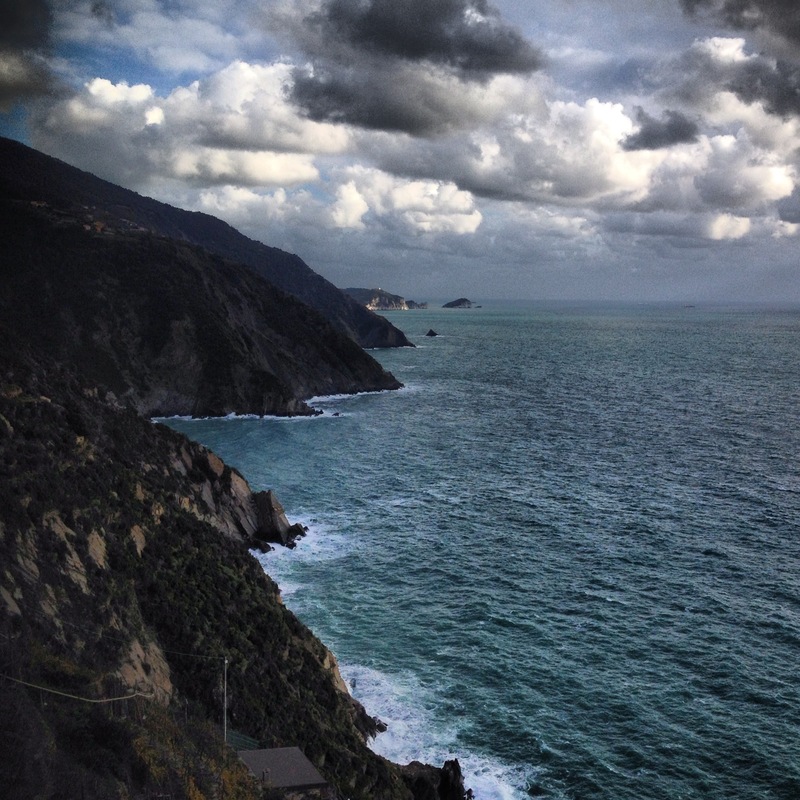 Hoping everyone in Liguria stays safe through this storm!